BadgerBOTS offers half-day camps for kids ages 7 through Middle School. Our week-to-week schedule makes it easy to schedule a BadgerBOTS camp between travel, sports and other camps. Sign up for a morning or afternoon camp, or register for Lunch and stay at BadgerBOTS all day. 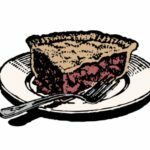 The Pi Day Silent Auction begins March 7th at 6 PM and closes March 14th at 8:30 PM. This year, we’ve enabled mobile bidding, so you can participate in the auction – and win! – from anywhere. March 23 – WeDo Weekend: Race Cars! 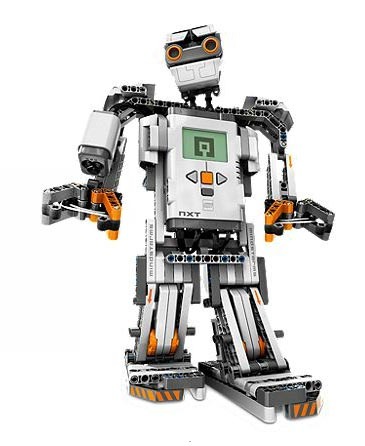 LEGO WeDo robot kits are a fun and easy way to begin learning about robotics. 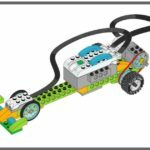 Together we will build a LEGO Race Car and learn to create programs and build for movement and speed. $12 for ages 6 – 9. Register Online. 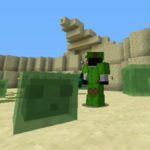 Modify Slimes so that they drop bits of gold when defeated and give players green dyed armor in the spirit of St. Patrick’s day. 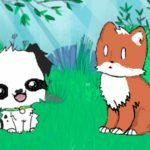 March 11 – Scratch Party! Scratch has some cool new features. You can now make your projects talk with Text-to-Speech! Learn to use this new update and create an animated, talking scene. And of course … Pie! RSVP to reserve your slice here. Friday, February 22nd 6:30 – 8:00 PM OR Friday, March 1st 6:30 – 8:00 PM Learn to make mini-mob-modifications to Minecraft. 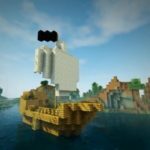 Create a pirate-themed game, complete with boats and flying wither skulls! $10 for ages 9 -14. 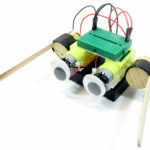 In this workshop, students will build a simple robot designed to dance. Once built, the next challenge is to create and test modifications to make the best robot dancer ever! Take your robot home at the end of class. 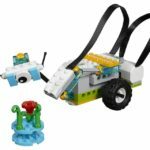 LEGO WeDo robot kits are a fun and easy way to begin learning about robotics. Together we will build Milo the Rover and learn to create programs for movement and to use sensors for distance and tilt. 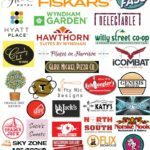 February 8 – Scratch Party! Save your planet! 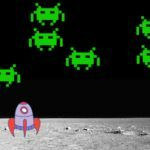 Space Invaders is a classic game where players must defend against aliens! We will create code for game controls and also to keep track of health and score.